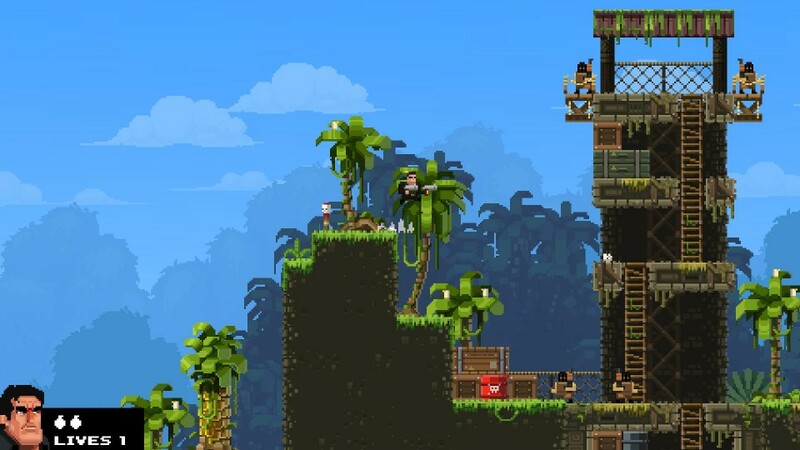 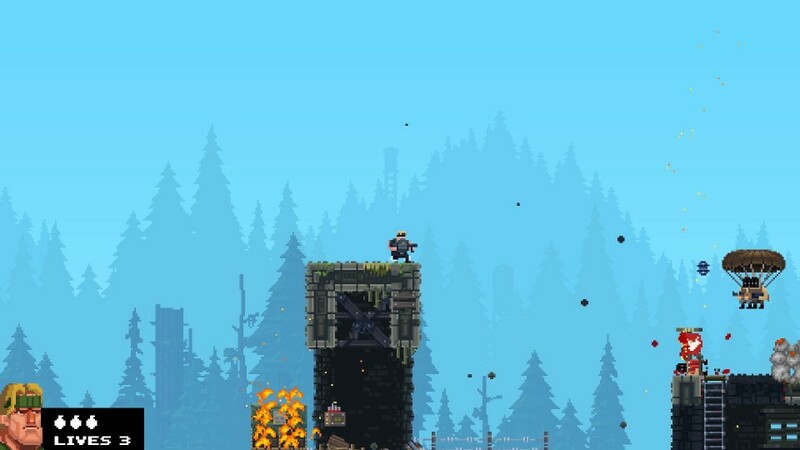 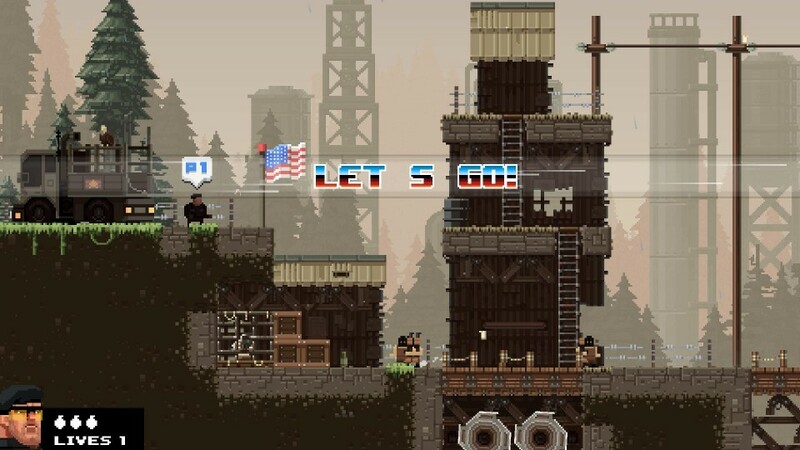 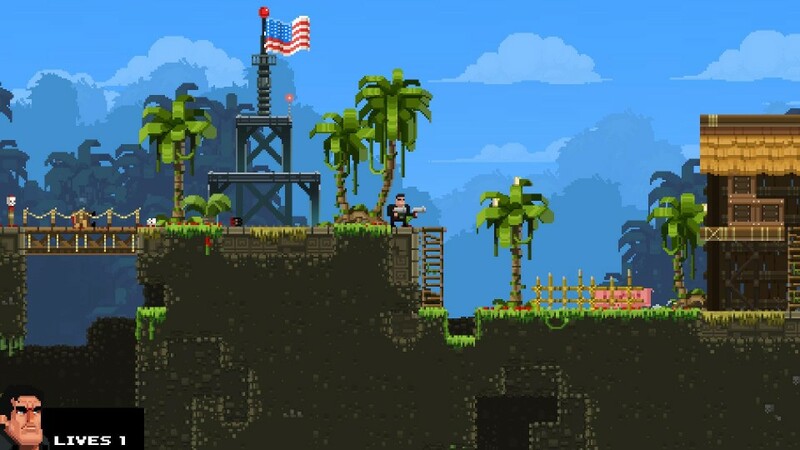 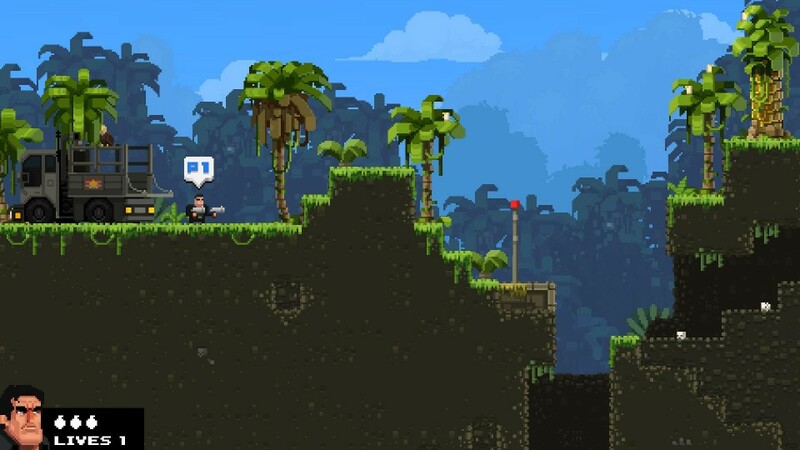 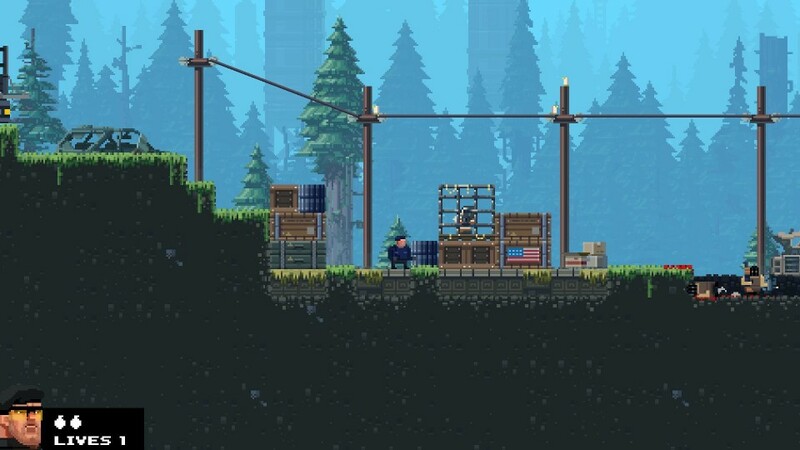 The Expendabros is the official crossovergame of Broforce developer Free Lives, Devolver Digital and The Expendables 3. 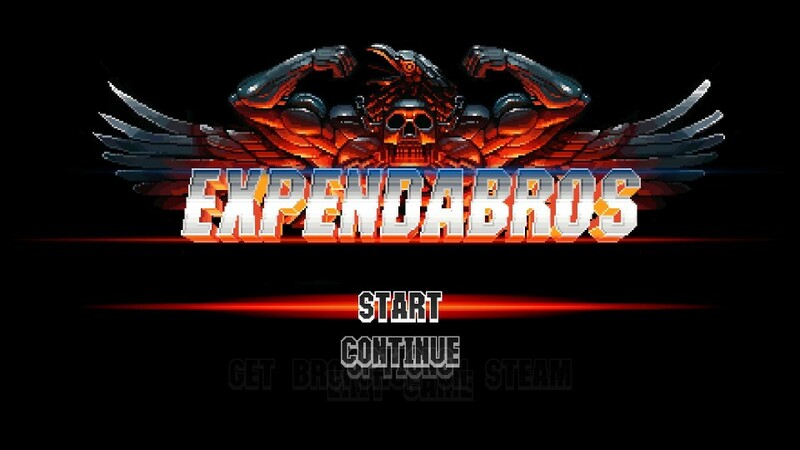 In this fast-paced 2d action/shooting game where you play as various characters from the movie The Expendables 3. 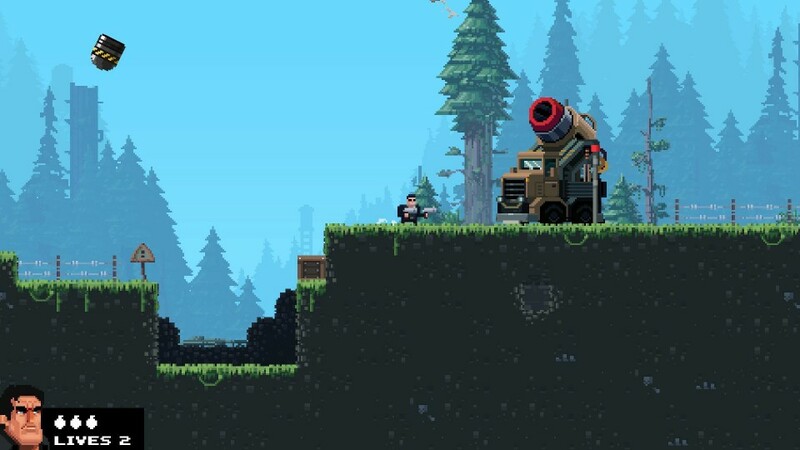 Shoot and fight your way through many levels and defeat bosses alone or with up to 4 friends in co-op mode. 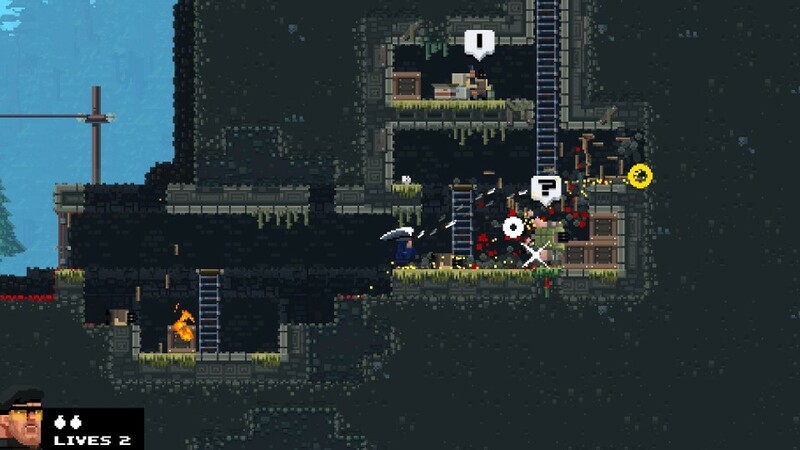 The Expendabros is availiable on Steam.